Iberamia’2016 will be held at the ‘Universidad Nacional de Costa Rica‘, Campus Omar Dengo (Heredia), near San José, Costa Rica. Plenary Talks and Technical Sessions, Registration and Reception will be held at the “Biblioteca Joaquín Garcia Monge“. The Conference Dinner will be at the Bougainvillea Hotel at 20:00. Here INFO about how getting there. Also, in Google Maps. 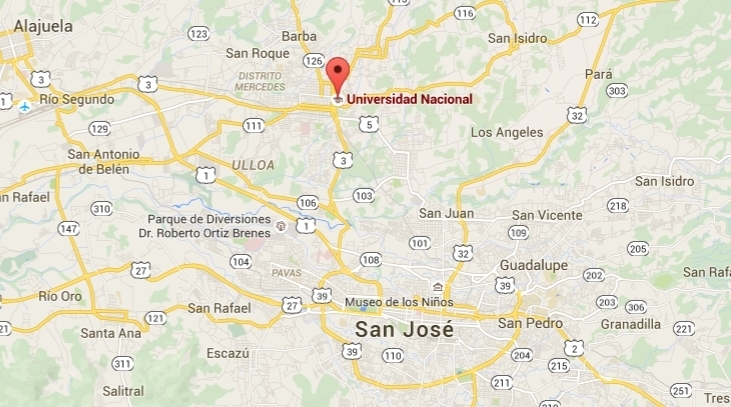 The hotel booking is advised in Alajuela, Heredia or San José. 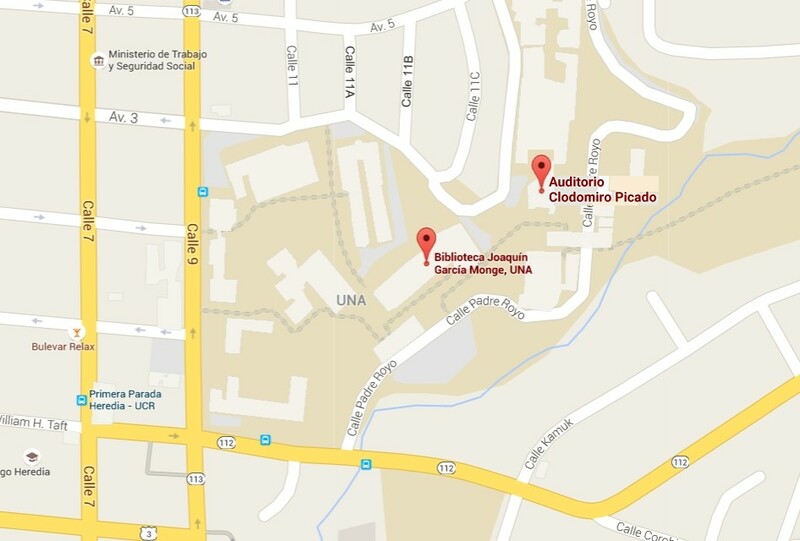 HERE you can find some hotels near the ‘Universidad Nacional de Costa Rica’, Campus Omar Dengo (Heredia), among others. Soon, we will include information on transportation and local recommendations. The Hotel Bougainvillea is located in Santo Domingo de Heredia, a piece of paradise with 10 acres of tropical gardens, an about 10 minutes north of San José and 25 minutes (11 miles) from International Airport Juan Santa Maria. We have ample experience (more than 15 years) handle corporate groups, seminars local and international congress. The hotel is surrounded by 10 acres of beautiful gardens where guests can enjoy the swimming pool, fitness centre and lighted tennis courts. We have 81 rooms, with two full size beds. 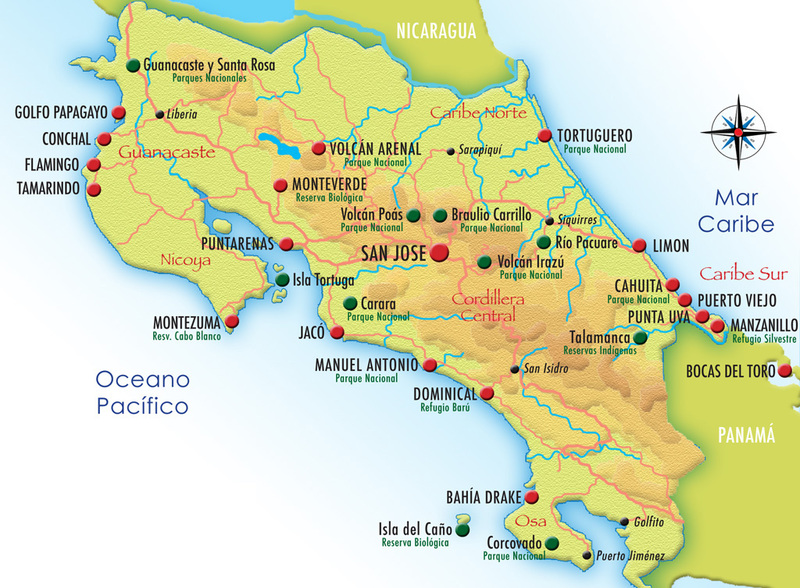 The greatest advantage we offer our guests is the opportunity to stay at a quiet and peaceful location, but with easy access to San José and good directions to go to the major attractions. Meals, Breakfast buffet: fruit beverages, fruits of the season, assorted breads, scrambled eggs, “gallo pinto”, cereals, yogurt, pancakes, sausages, fried plantain, coffee or tea. Taxi: the traject at rush ours could last more than 1 hour , it cost aprox 20 $. If you want to share a taxi with other colleagues please send an e-mail to Iberamia and we will try to send to you the e-mail of potential taxi-mates .